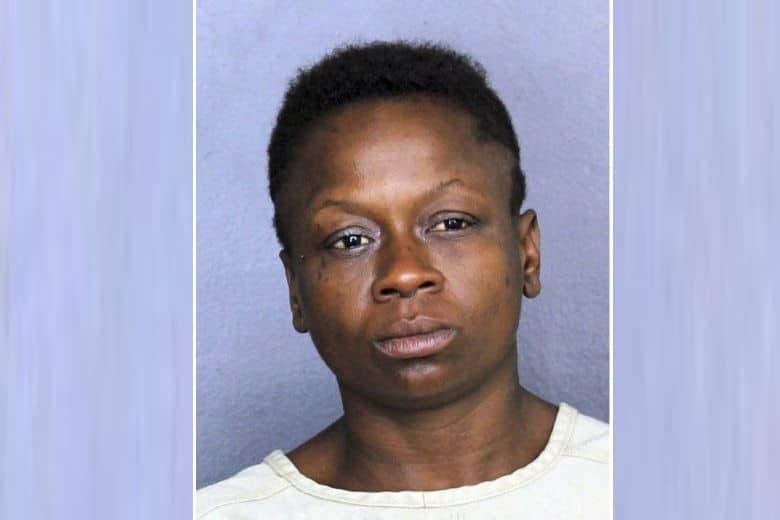 A Florida woman faces an aggravated assault charge after authorities say she passed gas in line at a dollar store and pulled a knife on a man who complained about it. It says Wilson then pulled a small folding knife out of her purse and told the victim she was going to “gut” him while moving as if to attack him. Wilson was arrested and charged with aggravated assault with a deadly weapon without intent to kill. It’s unclear if she has a lawyer.